With ransomware targeting city governments like a recent attack in Atlanta (Wired, 2018), there is no doubt that many government organizations are asking themselves if their systems are protected from a similar cyber attack. If a city the size of Atlanta took multiple months to recover and has forced to spend $2.6 million to recover their losses – imagine the repercussions and attack like this could have on smaller government organizations. Keeping public information secure and staying compliant is no small feat. Compliance regulations were put in place to help guide government agencies as they work to keep their data secure. Security solutions that allow full visibility and real-time management not only allow your organization to be compliant but can also give you a peace of mind. But affordability is crucial, too. And what’s worse is that the time and money spent on recovery after a breach often outweighs the amount you could have spent on prevention. Knowing you can depend on your security solution to be compliant and secure is a huge win for government organizations. As a matter of fact, let’s begin by looking at two popular government regulations that you may need to have on your radar. Each day, agencies access Criminal Justice Information Services (CJIS) databases for information necessary to catch lawbreakers, perform background checks and track criminal activity. It’s important that these systems are locked down and remain secure, even when being accessed in the field. The Children’s Internet Protection Act (CIPA) was enacted to address concerns about children’s access to obscene or harmful content over the Internet. CIPA imposes certain requirements on schools or libraries that receive discounts for Internet access or internal connections through the E-rate program – a program that makes certain services and products more affordable for eligible schools and libraries. In the end, ransomware can attack government agencies of any size. We covered how it’s possible to be compliant with your security solutions and the benefit from the investment. 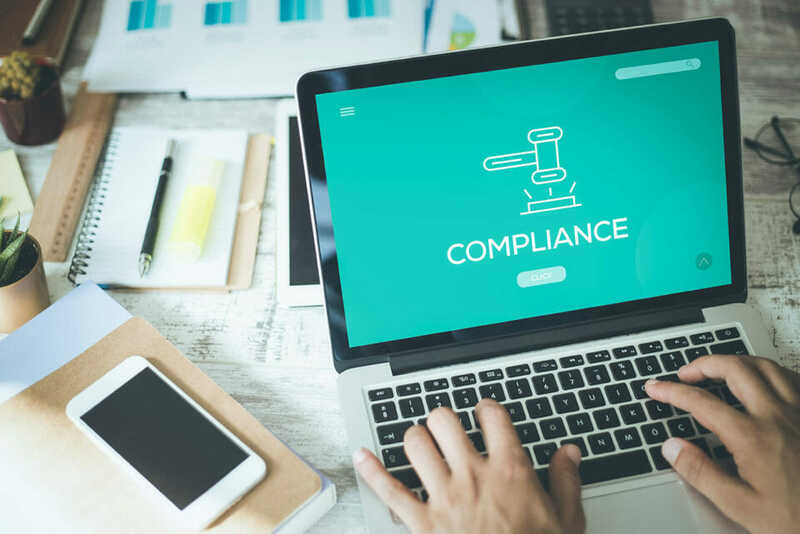 Now the tough part – figuring out how you can afford the security solutions needed to ensure your compliance with these regulations. At WatchGuard, our solutions are designed to not only provided a layered approach to security defenses, but do so in an affordable, easy-to-manage way. Learn more how WatchGuard keeps you compliant and protected from ongoing threats by viewing our on-demand webinar today.